The naked.naturally. line was designed specifically for those with sensitive skin. 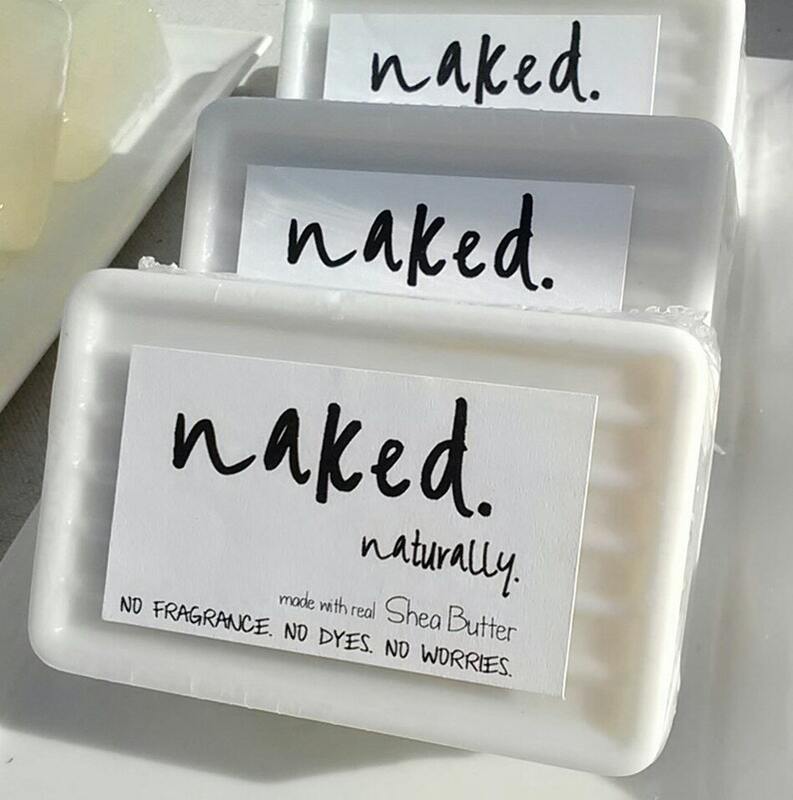 Made with all natural ingredients and formulated WITHOUT dyes or fragrance. Available in your choice of four skin nourishing varieties: Shea Butter and Oatmeal. No Fragrance. No Dyes. No Worries. This listing is for one generous 6.5 oz. bar of soap. *Aloe Vera and Olive Oil varieties have been discontinued as of May 2017. We are sorry for any inconvenience.